What do we bring that makes us worthy to come to God. Namely. NOTHING. And that is what the title of the record is talking about. Come as you are ...Bring Your Nothing. A staple on the college circuit, worship events and church camps, the Shane's have cemented their status as one of contemporary Christian music's most compelling and acclaimed artists. Stylistically, the duo dubs the self-produced album as "all over the map...in a good way.' It is a musical expedition that has everything from jazz to pop/rock, folk, transitioning to modern worship. 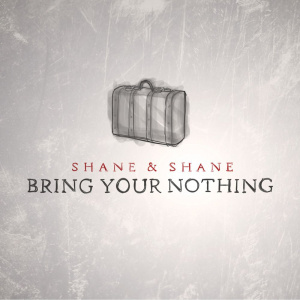 The heartbeat of Shane & Shane resonates clearly through interlaced vocals and honest musings more akin to a pastor's heart than a musician's. 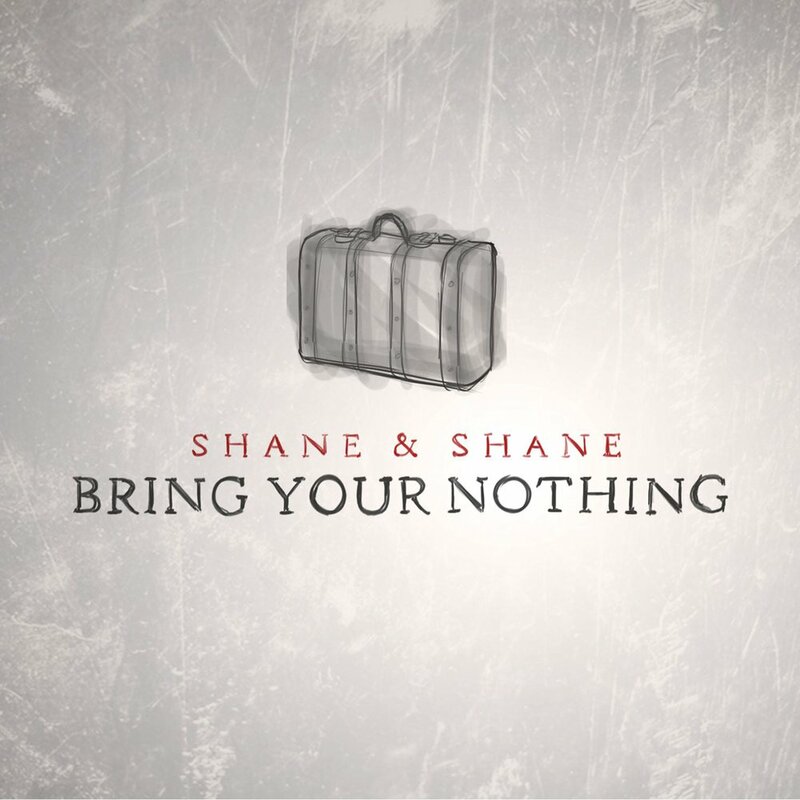 Bring Your Nothing by Shane & Shane was published by Provident Integrity Europe in May 2013 and is our 10066th best seller. The ISBN for Bring Your Nothing is 736211606198. Be the first to review Bring Your Nothing! Got a question? No problem! Just click here to ask us about Bring Your Nothing. Now Playing: The One You'll Find Your browser does not support the audio element.